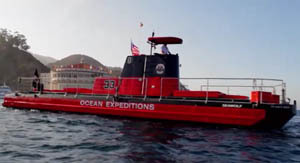 We are pleased to offer online bookings for tours provided by Discovery Tours. 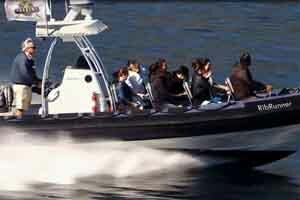 We offer links to both Land Tours and Water Tours. 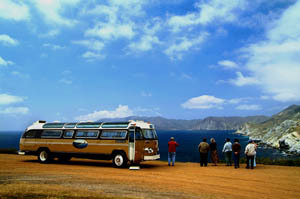 We are pleased to offer online bookings for tours provided by Discovery Tours. 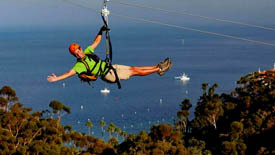 We offer links to both Land Tours and Water Tours. 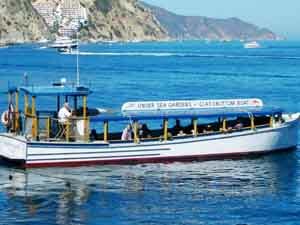 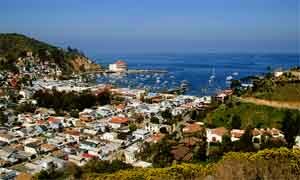 Discovery Tours have been the standard for Catalina Island Tours for many years have Classic Tours like the Glass Bottom Boat and Skyline Drive and also have newer adventures like the Zip Line Eco Tour and the Undersea Expedition.